TDS and its employees are out and about and participating in community events all over the country! 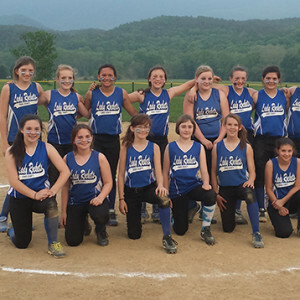 TDS recently made a donation to the Field of Dreams, a youth athletic complex in Virginia. We were pleased to help contribute to this worthy community project and received an unexpected thank you. It is with great gratitude the children of Craig County thank you for the donation you made to our Craig Field of Dreams. We continue to work on developing the complex so that our children can enhance their skills, team and character building, physical fitness and community pride. We are a TDS community! You’re most welcome, Craig County and kids. 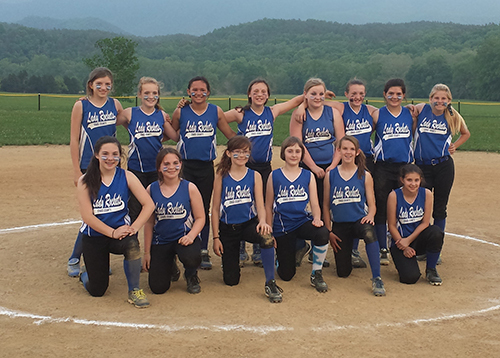 We look forward to watching you play! 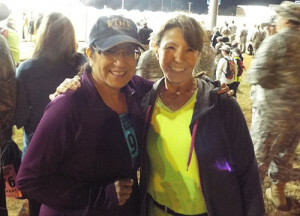 Barbara M., manager of Field Marketing, and Lupe V., administrator of Talent Development, ran a marathon and half marathon, respectively, through miles and miles of desert during the 26th Annual Bataan Memorial Death March. The event honors the brave soldiers who were responsible for the defense of the islands of Luzon, Corregidor and the harbor defense forts of the Philippines during World War II. The conditions for the event are harsh, just like the soldiers encountered during the aftermath of the battle in 1942. Thousands marched for days in the scorching heat through the Philippine jungles. Today, participants from all over the world run on dirt and sand trails, and circle a small, steep mountain known as Mineral Hill. 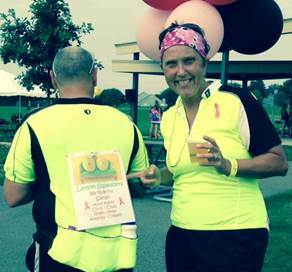 Sue C., a manager of Field Marketing in Minnesota, and her husband will be riding more than 40 miles in the RE/MAX Results Breast Cancer Ride to benefit Open Arms. They’re biking in honor of those in their lives who are fighting cancer or who battled and lost their fight. Open Arms, non-profit organization prepares and delivers free, nutritious meals to those affected with many diseases, including those living with breast cancer, their care givers and dependent children. This is Sue’s second year participating.